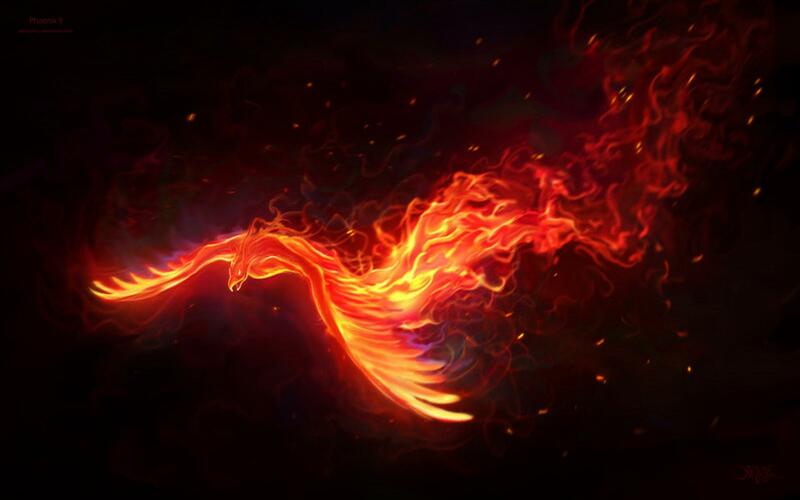 A mythical immortal bird that is shrouded in everlasting flames, and it flies in the upper bounds of the world, only to be seen by mortals every few thousands of years. 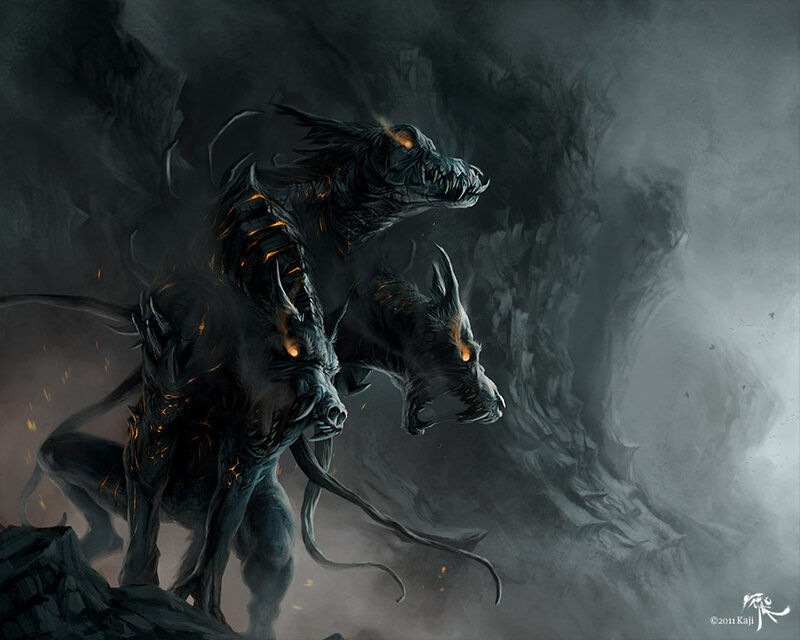 A mythical reptilian beast that lives in the deep sea caves which borders between the land and sea. This beast will attack any challenge that dares step foot into it’s territory. 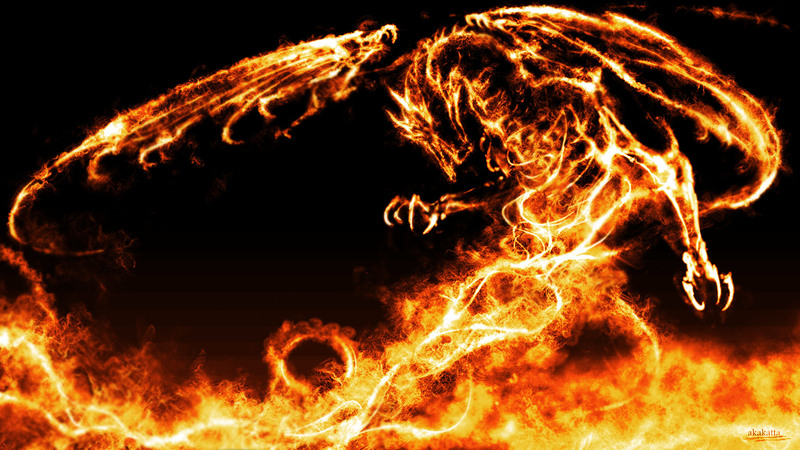 A mythical fire-breathing beast that is said to be the strongest living dragon among all dragons. It lives in the depths of the molten earth where it slumbers for eternity unless disturbed. 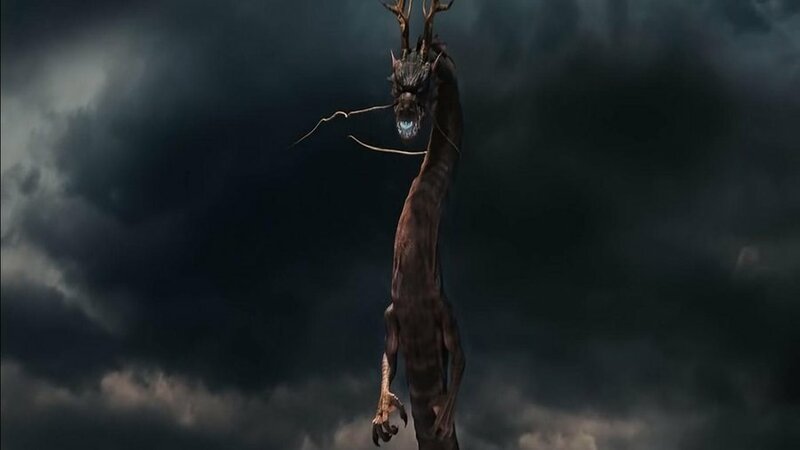 A mythical beast that is believed to be a serpent-like beast which resembles a dragon without wings. 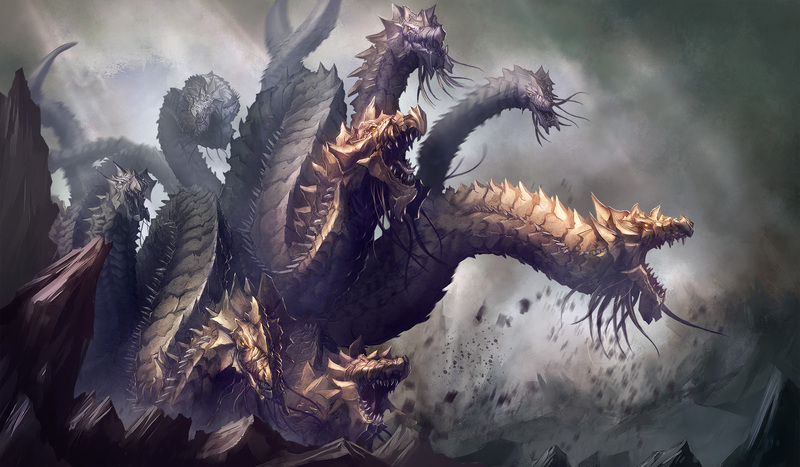 At times, some would refer to it as a serpent while others might refer to it as a dragon. A mythical blood thirsting beast that slumbers in extremely dense forests and only awakes when intruders or food intrudes onto its territory. Previous Previous post: Crafting Profession !